Taggart Squared performed most recently on Show 356 in Boston, MA, and has also appeared on Show 329 in St. Paul, MN, on November 13, 2016. 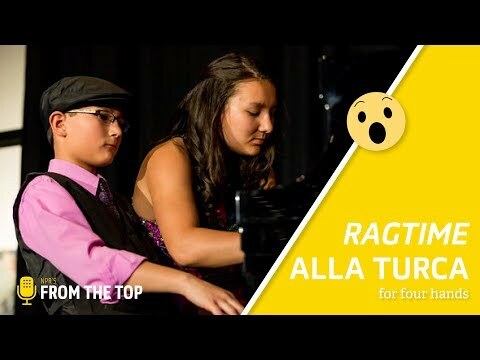 The Taggart Squared Duo are sibling pianists Emma and Jacob Taggart of Blaine, Minnesota. 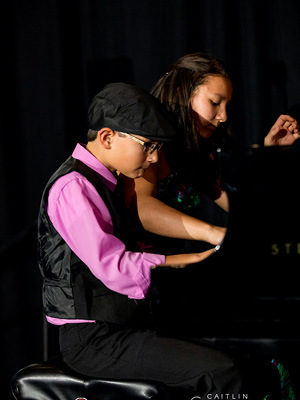 14-year-old Emma and 10-year-old Jacob both study at St. Agnes School, and they both study piano with Dr. Reid Smith. Emma’s favorite music experience was receiving first prize at an international competition in Spain. 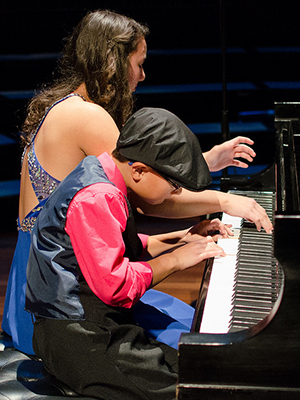 Jacob’s favorite musical experience was performing in the Minnesota State Fair Talent Competition. They are both accomplished athletes as well: Emma participates in a junior Olympic track program Jacob has played on an All-Star Little League Team.